Total dock control. At your fingertips. 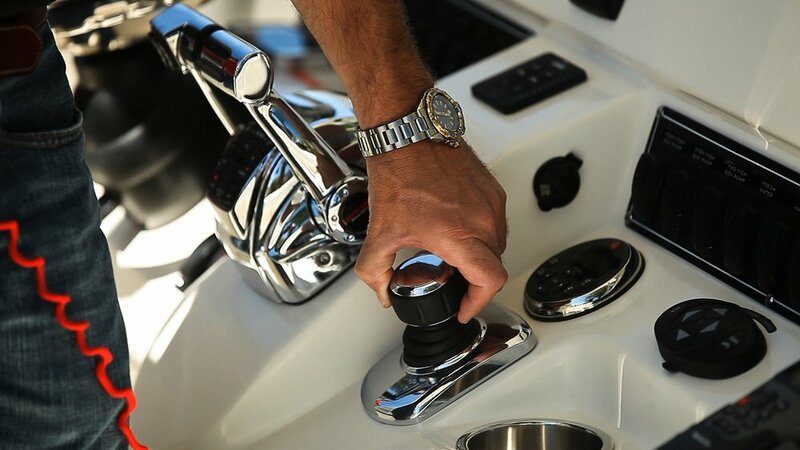 Stick it to the wind, waves and current in tight quarters. Someone else is now in charge. You. 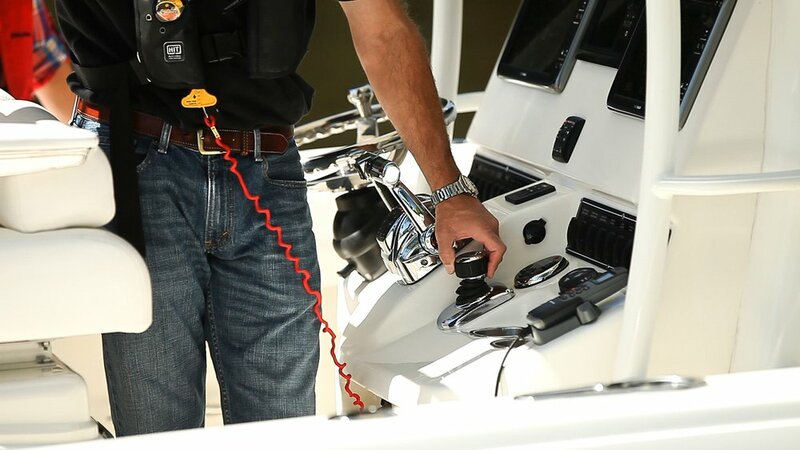 Inching your way up to the dock, safely, smoothly, confidently, with no stress for captain or passengers. Once a big-boat technology. 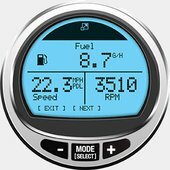 Now available for smaller boats, outboards and petrol or diesel sterndrives, any and all boaters. It's all under control. 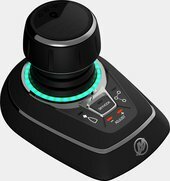 Works with broad range of boats and digital piloting and control systems. 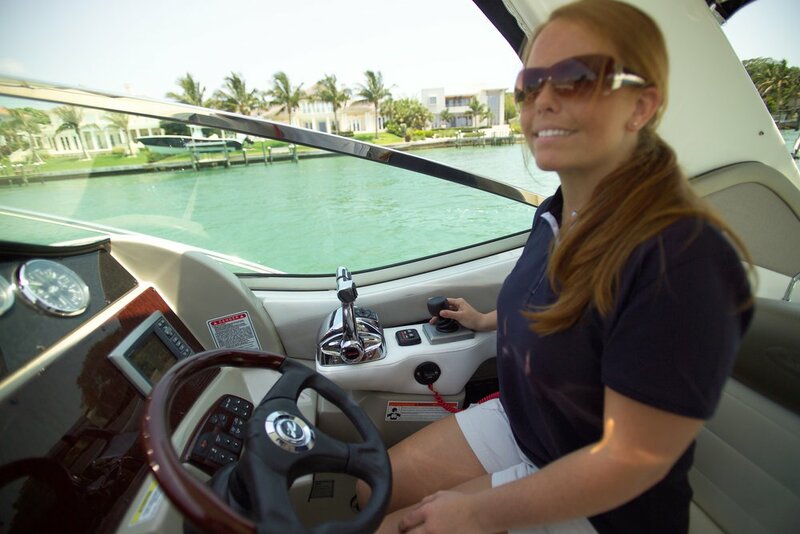 Big boats or small in dual-, triple- and quad-engine configurations. 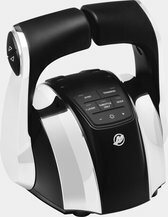 Outboards, sterndrives and pod drives. 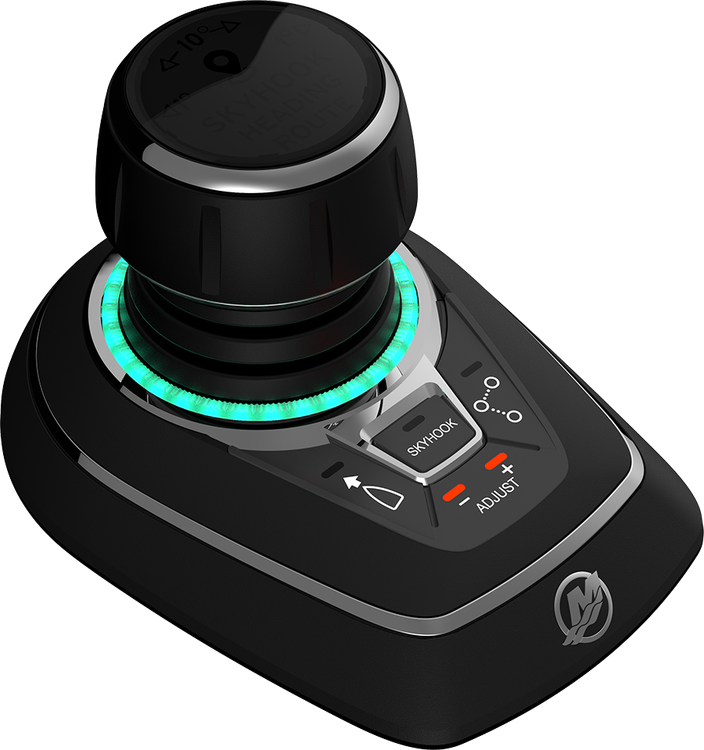 Compatible with SmartCraft® Digital Throttle & Shift (DTS), VesselView® systems, Troll Control, Skyhook® GPS anchoring, etc. 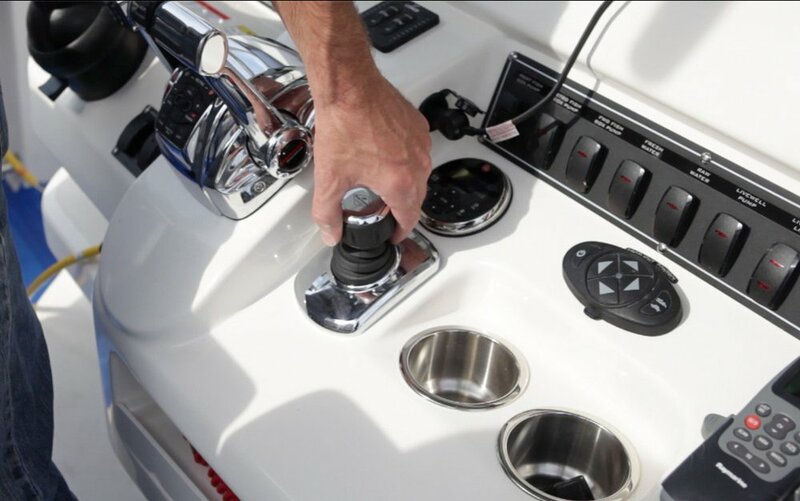 Putting you in total control of your boat -- dock to sea and back again.